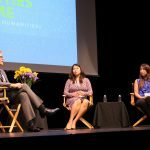 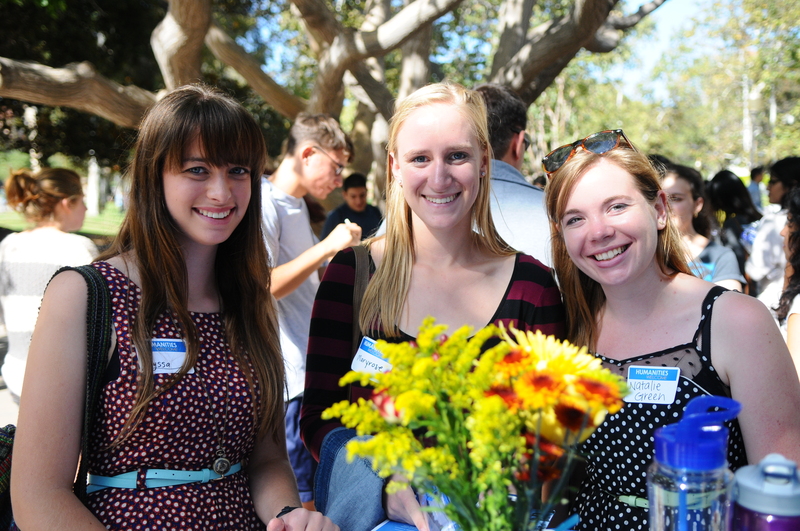 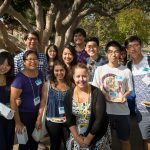 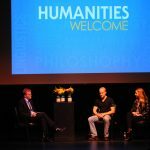 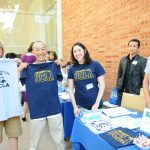 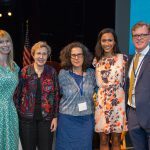 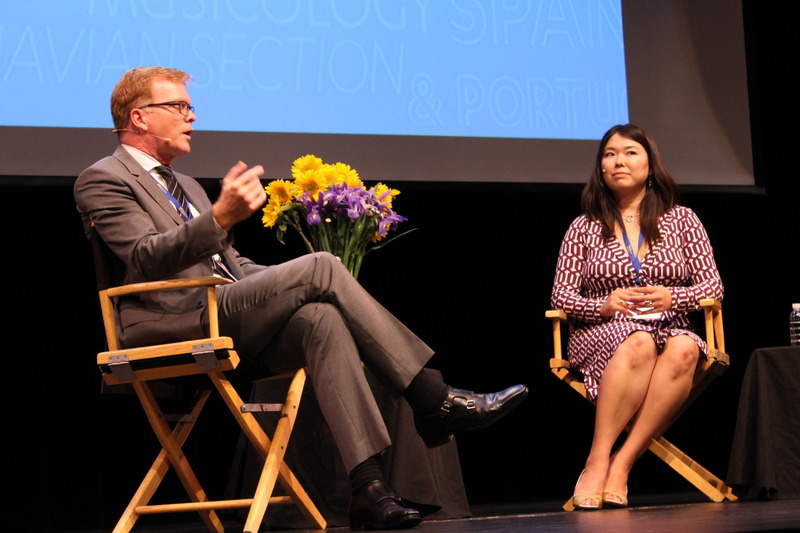 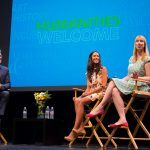 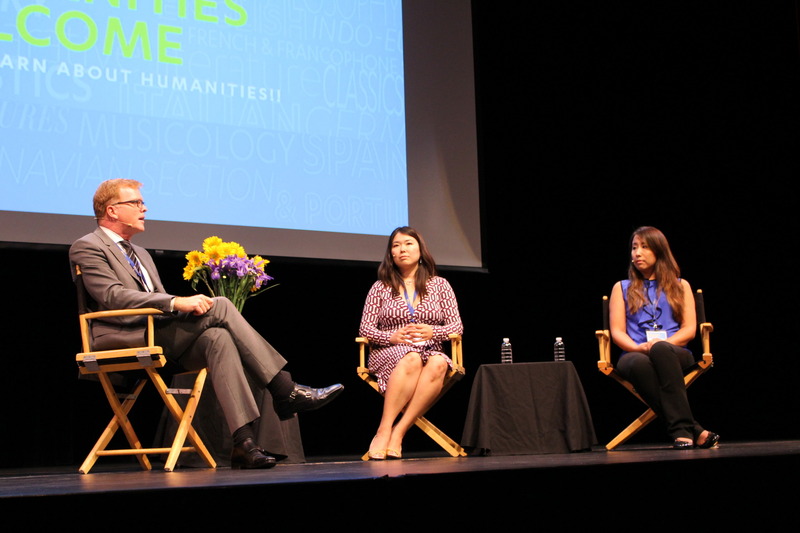 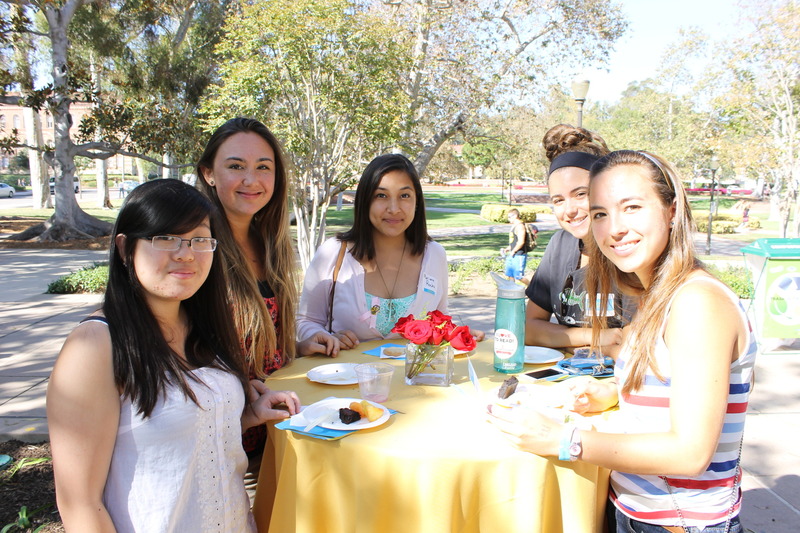 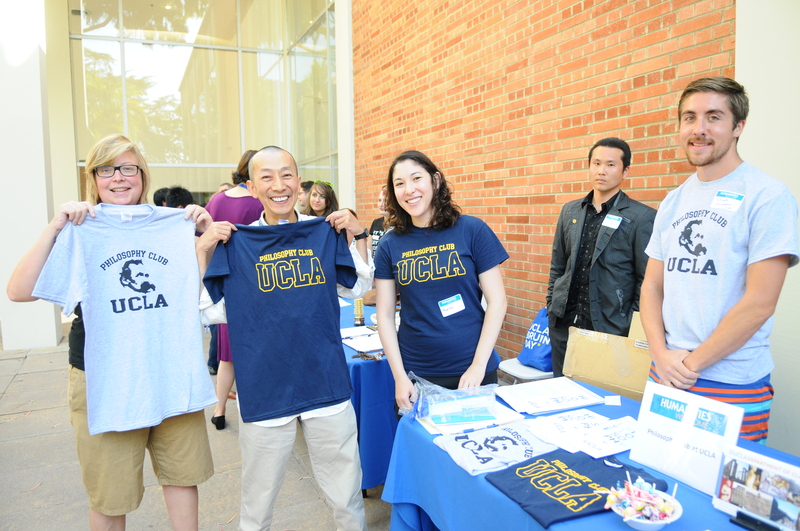 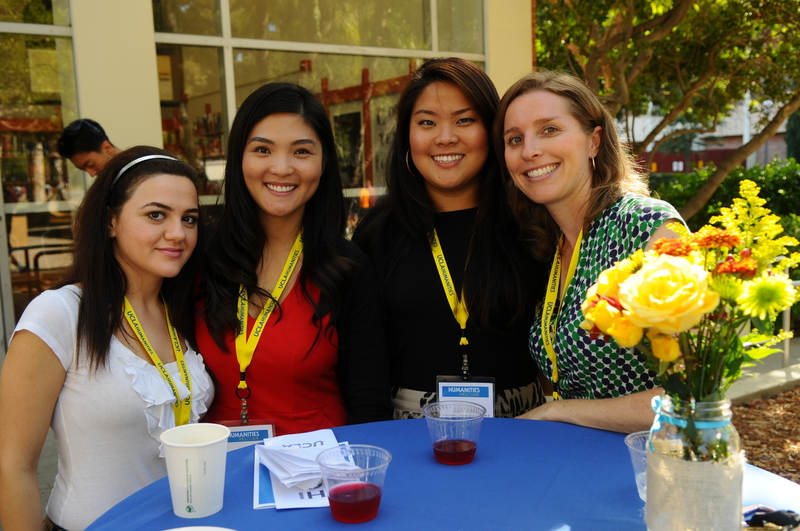 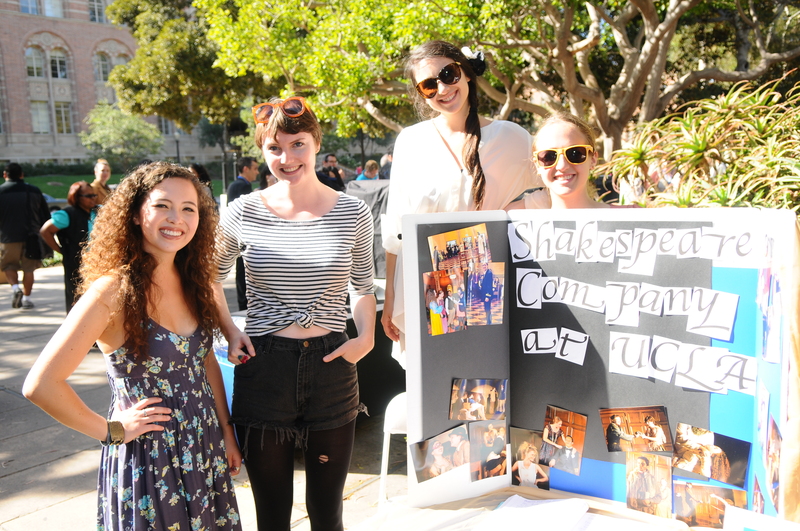 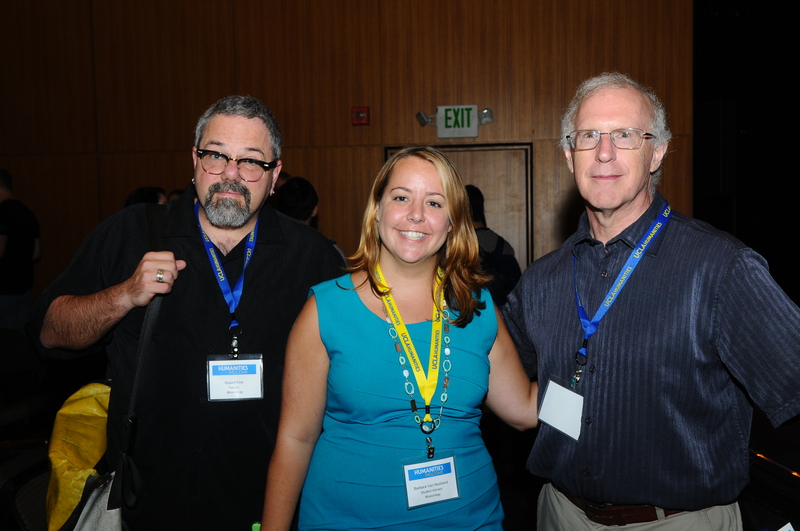 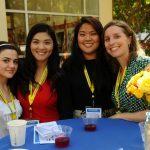 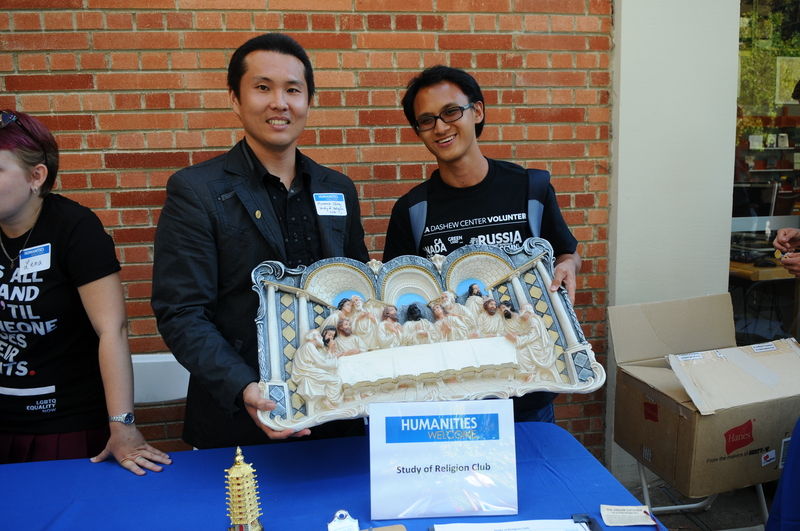 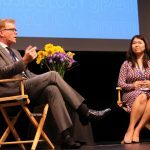 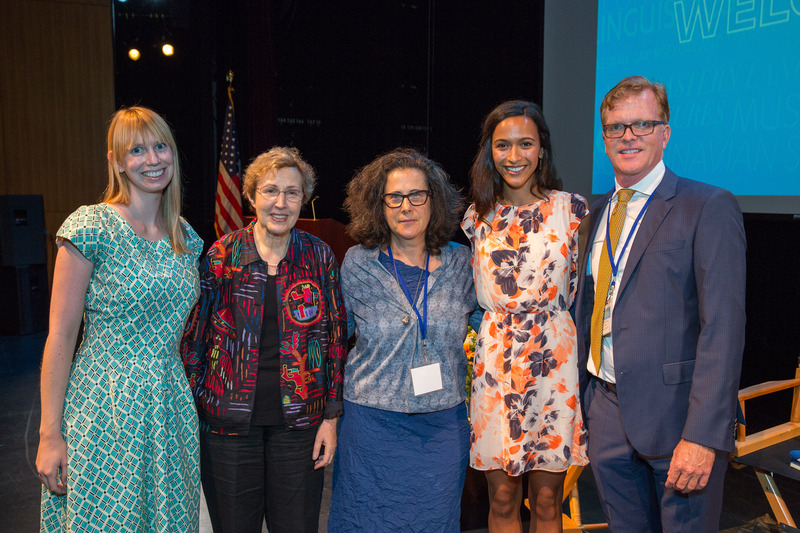 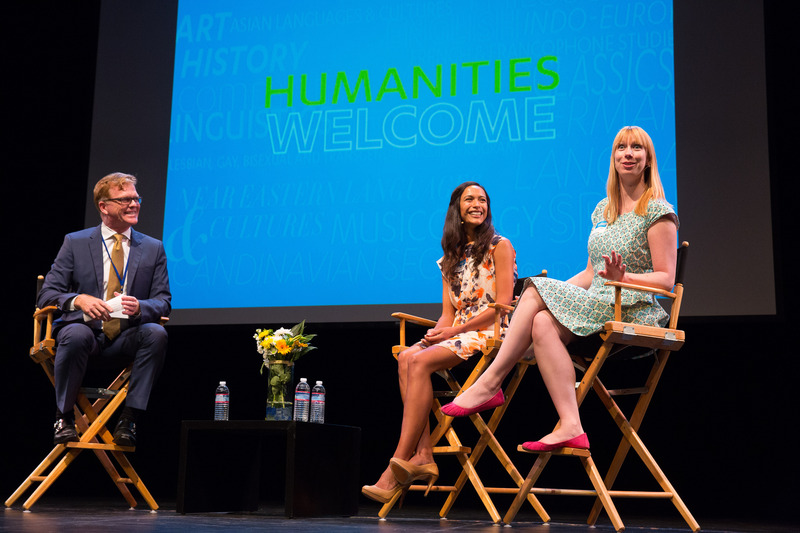 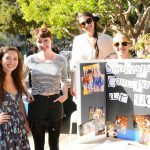 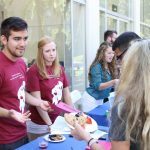 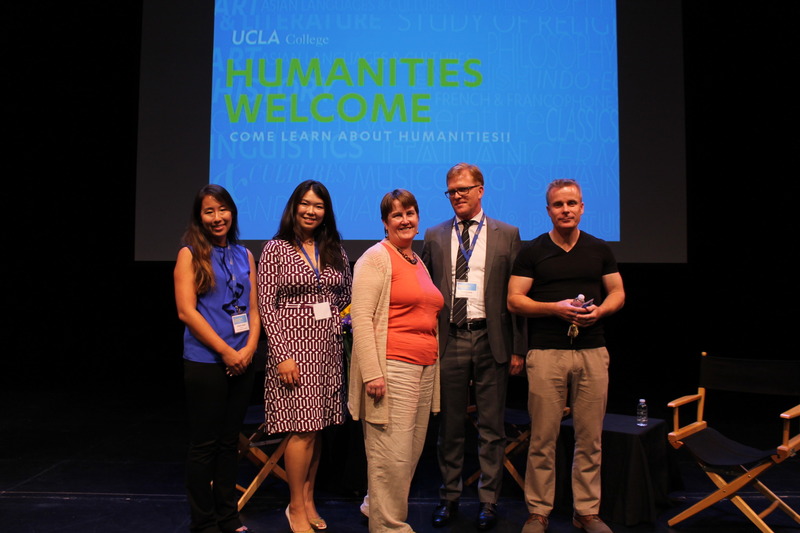 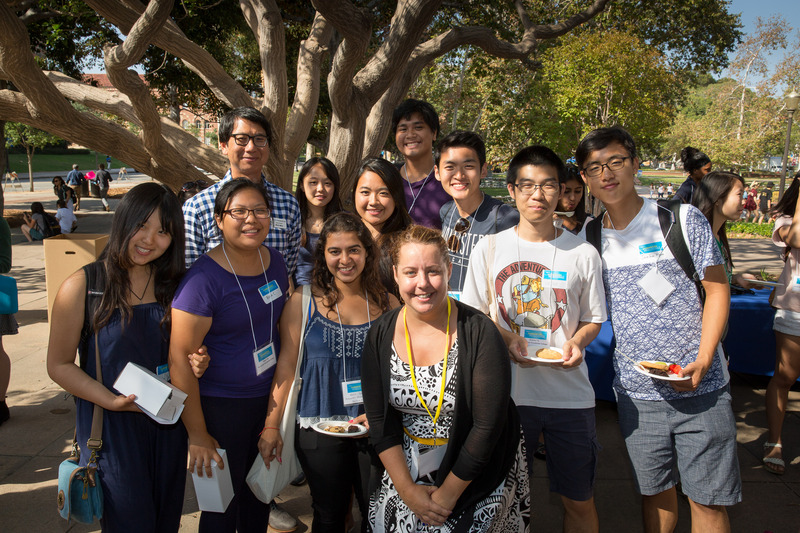 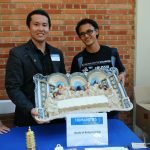 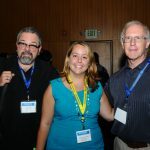 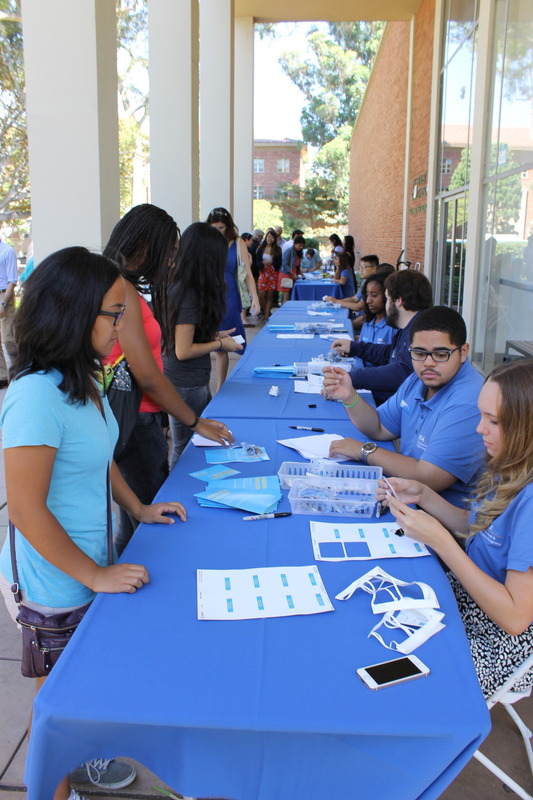 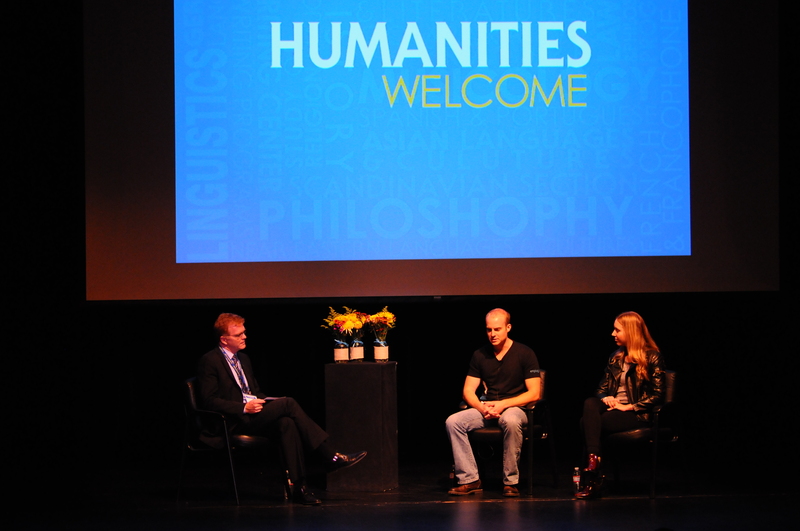 This photo gallery features photos from UCLA’s Humanities Welcome, an annual event held at the beginning of the academic year that invites faculty, staff and students to come together to showcase the Humanities at UCLA. 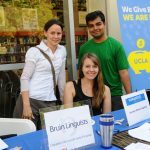 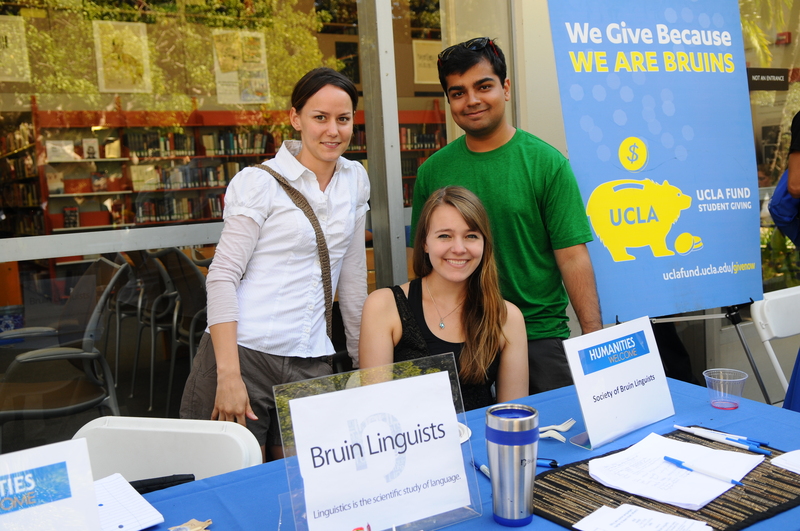 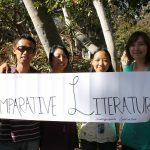 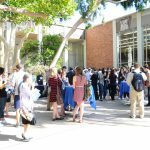 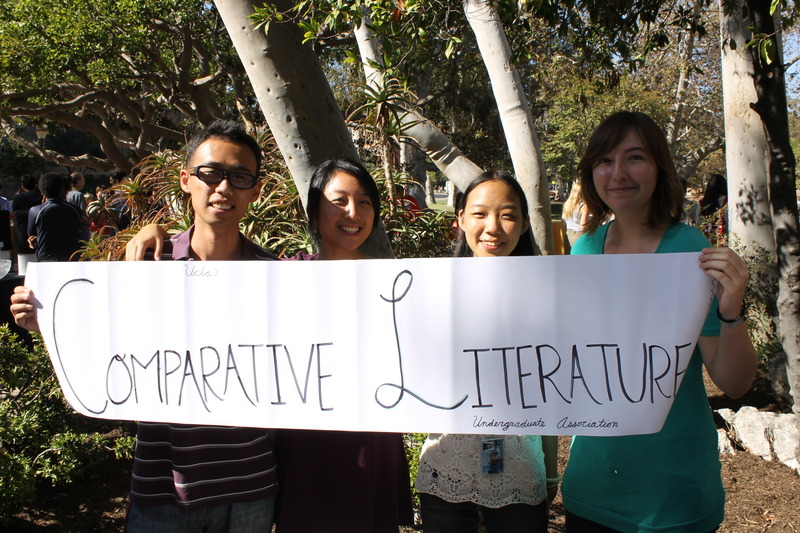 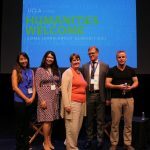 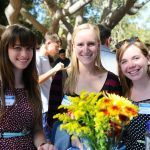 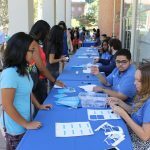 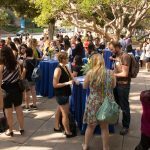 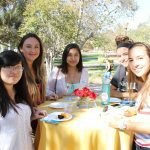 At this event, we introduce the UCLA campus to the benefits of coursework and degrees in the Humanities. 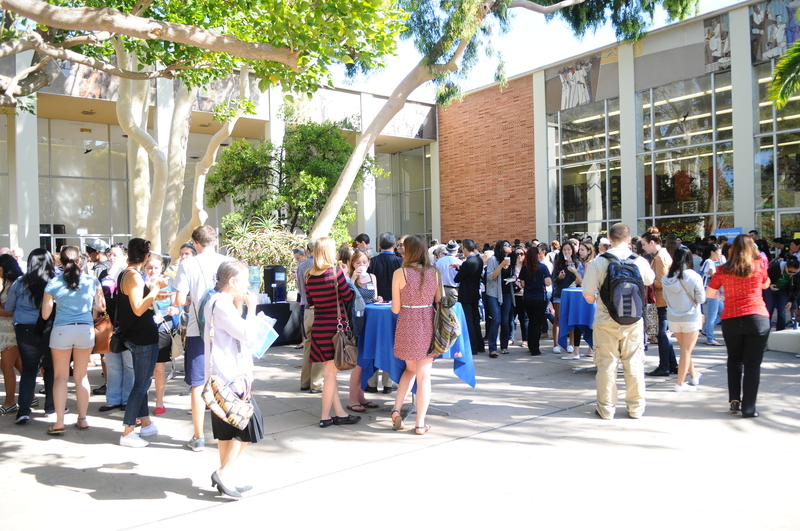 The program includes an introduction from the Dean of Humanities, a faculty member discussing their research, a student and alumni speaker. 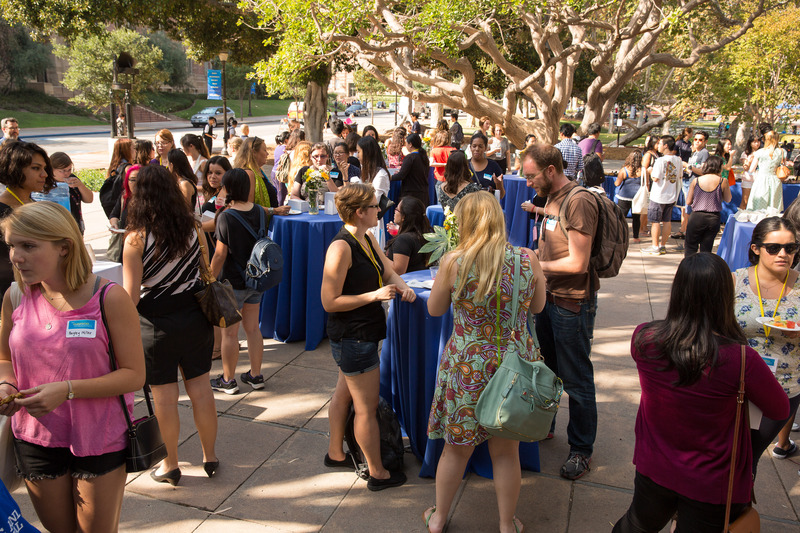 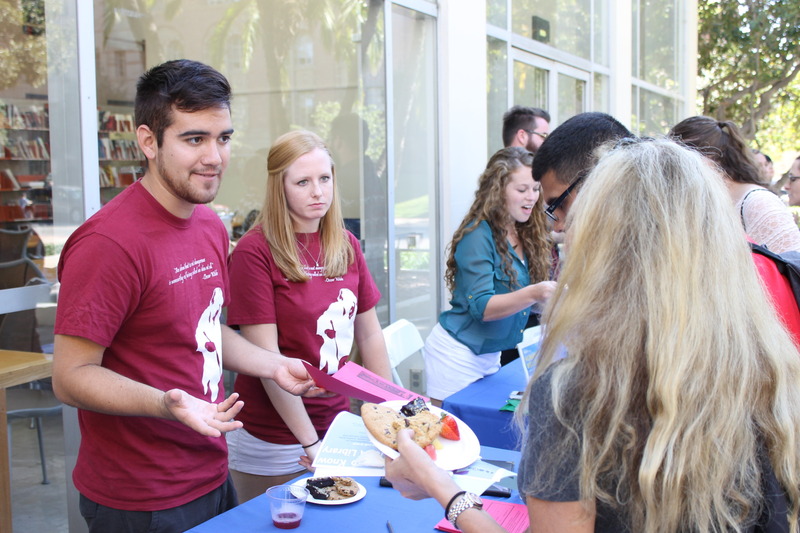 There is a reception to follow with representatives from on-campus Humanities clubs and opportunities to mingle with faculty, staff and students.